Garden Leisure is a major Vita Spa outlet for the Teesside area. 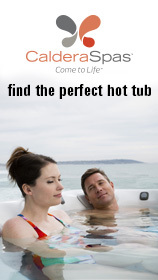 Because of an increase for the demand in hiring and owning a hot tub or spa, Garden Leisure offer models of only the highest quality and reliability. Also as many people have purchased a Spa / Hot Tub and the dealer is no longer There, Garden Leisure offer a repair service for any make of Spa / Hot Tub. Please contact us for more details. 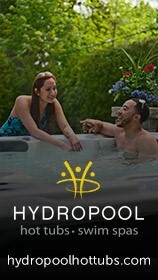 Garden Leisure have been providing hot tub hire and sales since 2005. Vita Spa has been dedicated to the advancement of hot water therapy for the last 30 years. They are the worlds most innovative and technologically advanced manufacturers and distribute in over 40 countries. Garden Leisure offers a traditional service throughout the business, allowing our customers to feel relaxed and fully satisfied at all times.